Why Can some Attempts at Frying an Egg Prove to Be Such a Disaster? There are a few common mistakes that many people make and making even one of them can be a recipe only for disaster. Cooking Right Out of the Fridge: Attempting to fry an egg straight from the refrigerator. 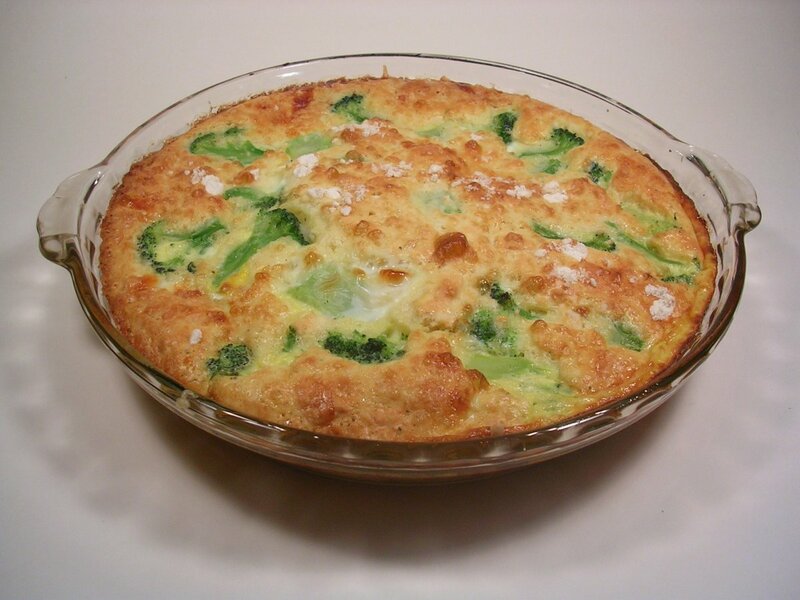 Almost any egg recipe calls for eggs to be used at room temperature. If you do therefore store your eggs in the refrigerator, remove them at least two to three hours prior to attempting to cook with them. 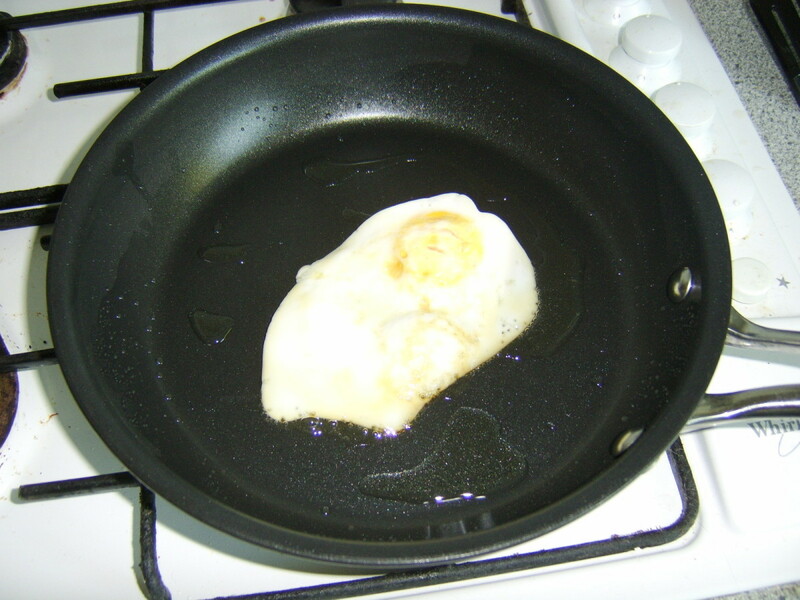 Too Much Oil: Putting too much oil in the frying pan will cause your egg to spread out over the pan. A little drizzle of oil in a non-stick pan is quite enough in which to fry your egg(s). Cooking Temperature Hot/Cold: Having the oil in the pan too hot/cold. The oil and pan should be slowly brought up to a medium heat, prior to adding the egg. Cracking in Pan: Cracking the egg straight in to the pan. This can lead to a broken yolk or eggshell getting in to the pan. Flipping It Too Soon: Attempting to turn the egg before it is fully cooked on one side. This is almost certain to result in a ruptured yolk. Now that we have looked at some of the common errors, let us proceed to how we make our perfect fried egg. Having taken our egg(s) from the refrigerator at least a couple of hours previously, we are ready to proceed with the frying. Add a little oil to a non-stick pan and gently bring it up to a medium heat. 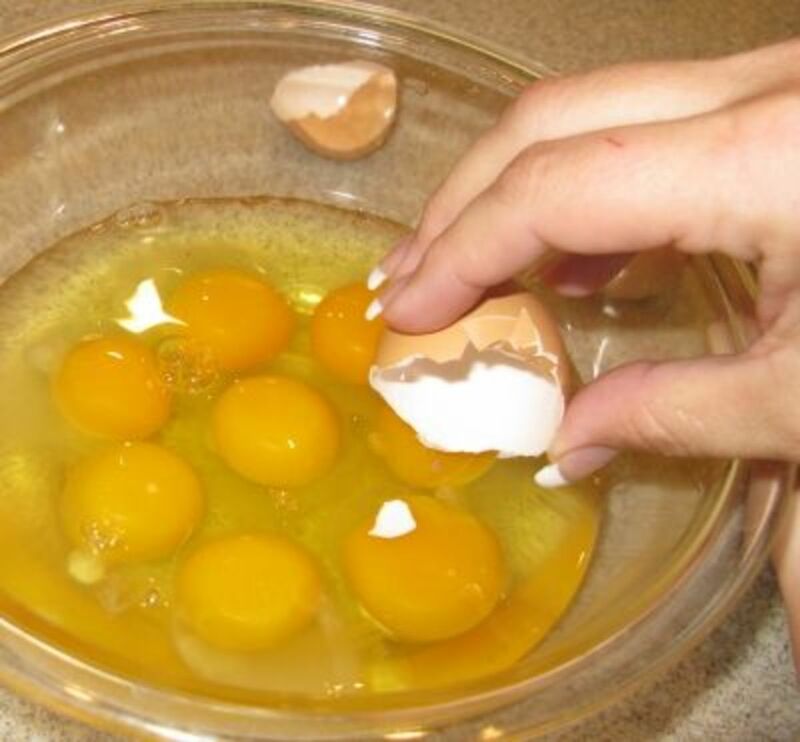 As the pan is heating, crack your egg in to a small cup or bowl. 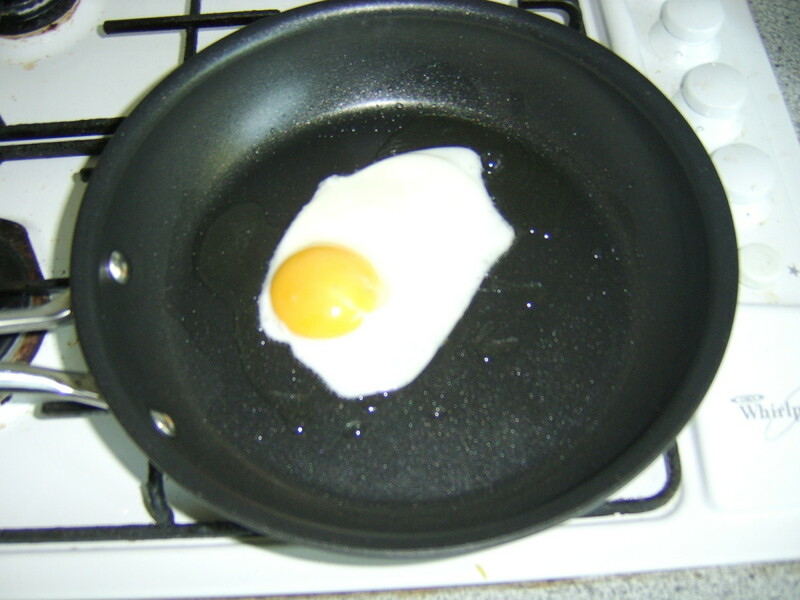 When the pan has reached the required heat, very gently tip the egg in to it. If the egg starts to over-spread itself around the pan, it has either been too cold or you have added too much oil. Hopefully, neither will be the case and we can watch our egg gently fry for two or three minutes. If you wish your egg to be sunny side up, fry it for a total of about four minutes for a medium textured yolk, or more or less dependant upon your taste. 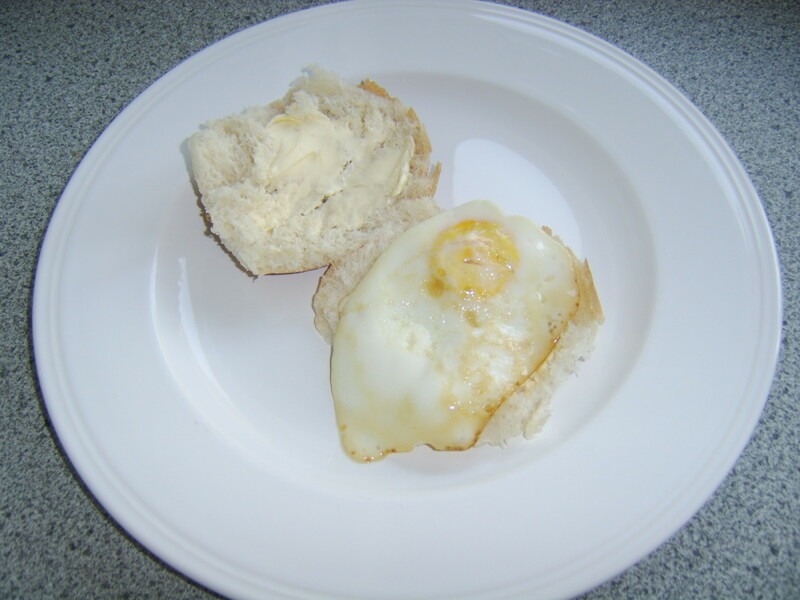 If, however, you intend doing as I have done in the photograph to the right and wish to put your fried egg on a bread roll, I suggest you turn it very carefully with a plastic spatula after about three minutes and allow it to cook on the other side for a couple of minutes. Remove the egg from the pan and serve as required. Great lens, Gordon. I might try to fry an egg tomorrow for lunch and might have brunch instead with sunny side up eggs. I've tried last year and failed. So I hope to nail it this time around. Thanks for the tips never realised you should never use eggs straight from the fridge. Hi, Anne. Thanks for visiting and commenting. Yes, I remember when I was a child, the eggs were never kept in the fridge. An interesting point, Brian. The obvious danger, however, would be that the water would be too warm and the egg would start to cook. Worth a try perhaps but I personally prefer the room temperature method. Thanks for visiting and taking the time to comment. You're welcome, kdupree. Thanks for the visit and taking the time to comment. Thanks for the visit, comment and tip, Lynn. Not something I've ever tried but I'm sure the idea will appeal to a lot of people. Just a tip for egg worriers. I have been using pasteurized eggs for about a year now and would never go back to regular eggs from the supermarket. No worries about salmonella or other diseases or having to special handle you eggs. They are a little more expensive but well worth the price. A couple of hours is enough, lovestocook. You will find a massive difference, especially when frying or boiling eggs. I've never heard of leaving eggs out at room temperature before cooking... thanks for the tip! I'm one that's always leery of food-borne illnesses, though, so it may be a while. But these eggs sound fresh and delicious, thanks! You have my mouth watering, Will. 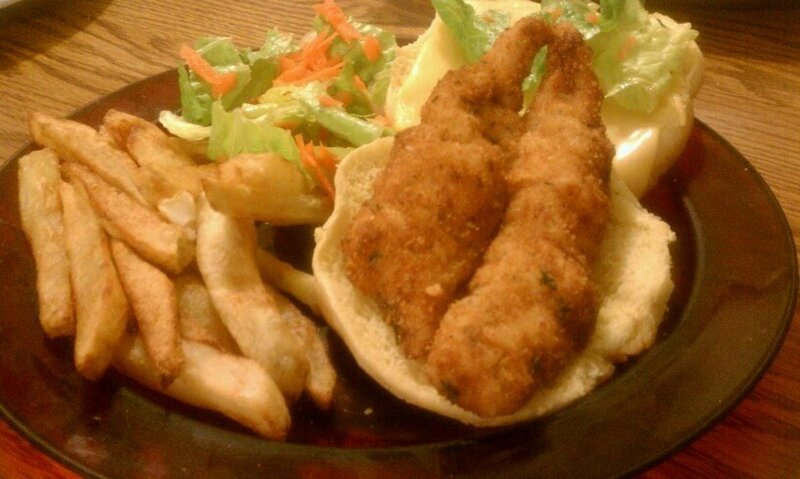 There's no denying that fresh food like this of any type is best by far. The best fried eggs are those taken warm, directly from the nests of hens who run around the barnyard and house yard eating insects all day. They are then fried in a hot cast iron skillet with a little bit of the bacon grease left over from frying the slices you cut yourself from the slab you butchered, cured, and smoked. They are best accompanied by thick slices of homemade bread slathered in butter you just churned. Or you can go to Dennys. Or, you can do it the way Gordon recommends which sounds pretty darn good too! Nice Hub and good advice! Voted up and useful! Looks tasty! I never knew to keep an egg at room temperature before using! Very helpful! 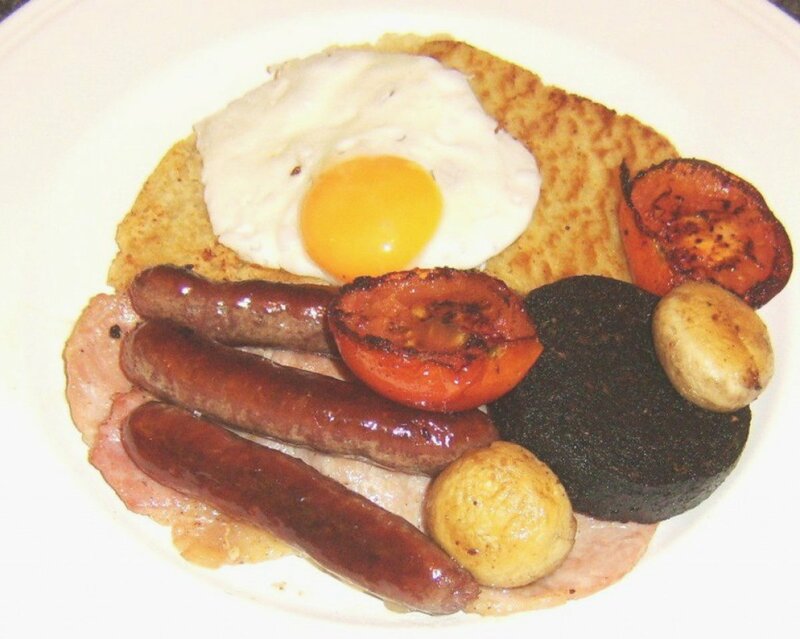 I have to agree totally with your method and Jimmy's accompaniment of a tattie scone! Midge is right, as a committed fan of free range eggs (and home-producer), yes they do hold together better, so much so that you can confidently crack them directly into the frying pan. The perfect fried egg is done this way. put a little butter in the pan on a low fire. Use a small frying pan (with a cover) about the size of two or three broken eggs. Cooking spray can be used instead of butter if desired. You can break two or three eggs in the pan. The pan does not have to be hot. Add salt and pepper to the eggs and cover.Slide out of pan when ready. 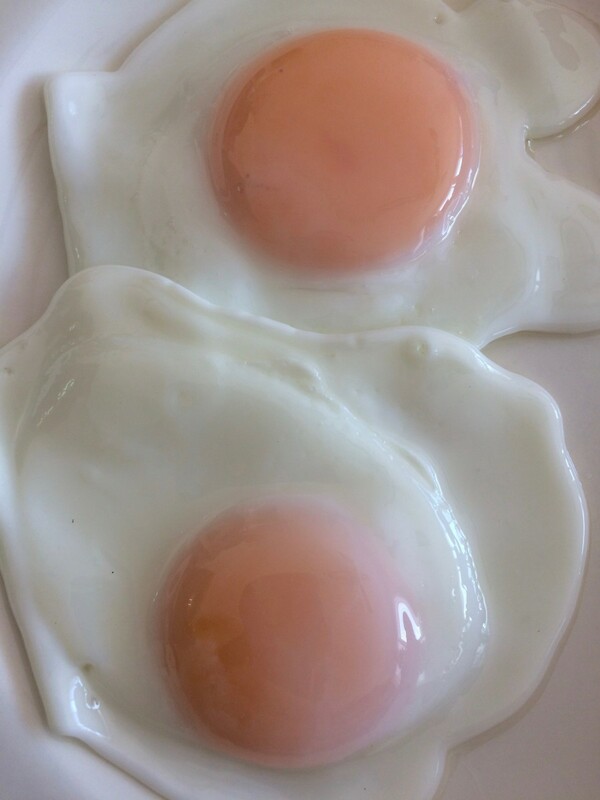 You will have beautiful sunny side up eggs.